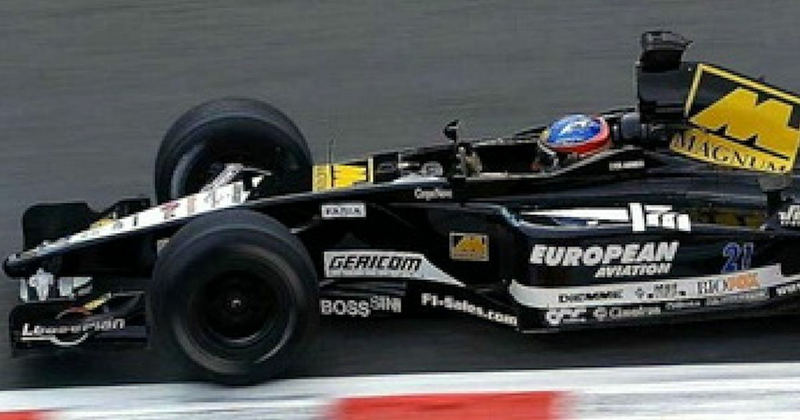 Minardi was in a bit of a pickle at the end of the 2000 season and was basically on the verge of collapse. However, on this day in 2001, Australian businessman and airline owner Paul Stoddart stepped in and bought the lovable backmarkers, effectively saving the team with little more than a month to go before the first race of the season. Stoddart proved to be an outspoken and often controversial figure in the paddock. He often spoke out on behalf of F1’s smaller teams and championed a fairer distribution of money from the sport - a discussion that’s still going on to this day. He occasionally risked bringing the sport into disrepute in order to keep his team going and had no qualms about airing his grievances on live TV. 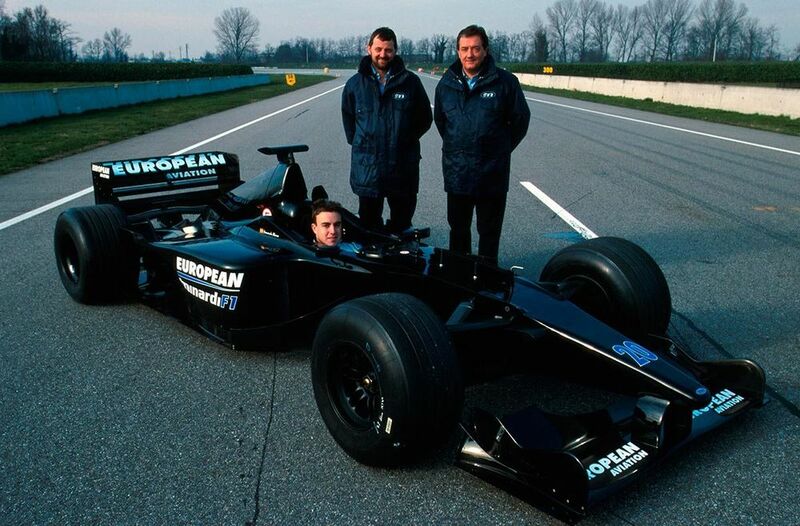 Remarkably he managed to keep Minardi going for another five years before selling it to Red Bull, where it lives on as Toro Rosso. Paul Frere (born 1917) started 11 races throughout the 1950s, with his best result coming in his last race at the 1956 Belgian GP, where he finished second for Ferrari. After winning Le Mans in 1960 he retired from racing and went on to become a highly-respected motoring journalist. Bruce Johnstone (born 1937) was one of the six South African drivers who helped to fill out the field at the 1962 South African GP. Driving a BRM he finished ninth in what was his only grand prix.